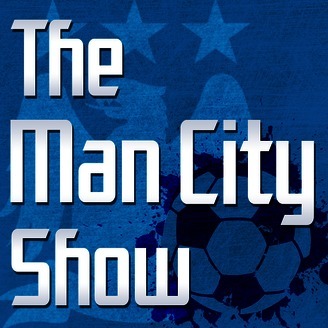 Manchester City are without doubt the finest football team in England and this could be the podcast that puts the cherry on top! 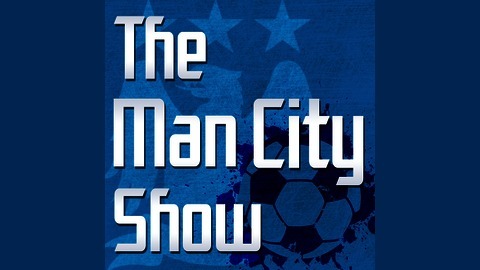 Join Nigel Rothband and special guests every week for the latest news, views and victories with the The Man City Show podcast. One Hour Special - Who’s the Best City Manager?